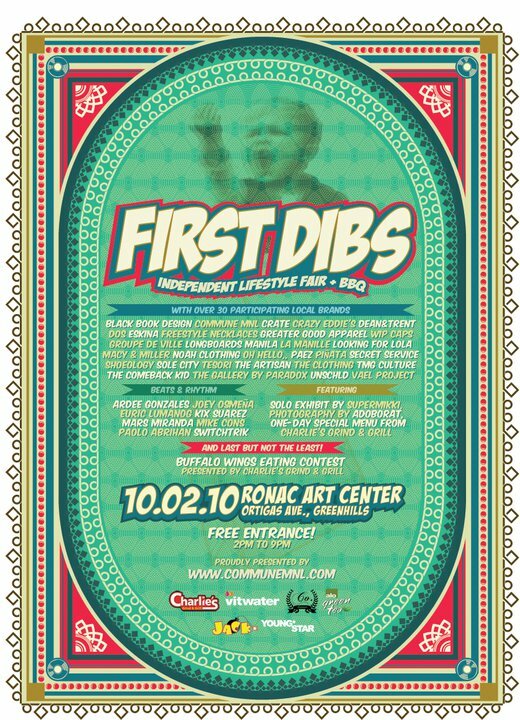 Our new collection "Like Yesterday" will be available at the FIRST DIBS 2010 lifestyle fair + bbq this Saturday, October 2 2010!!!! Ronac Art Center, Ortigas Avenue, Greenhills. 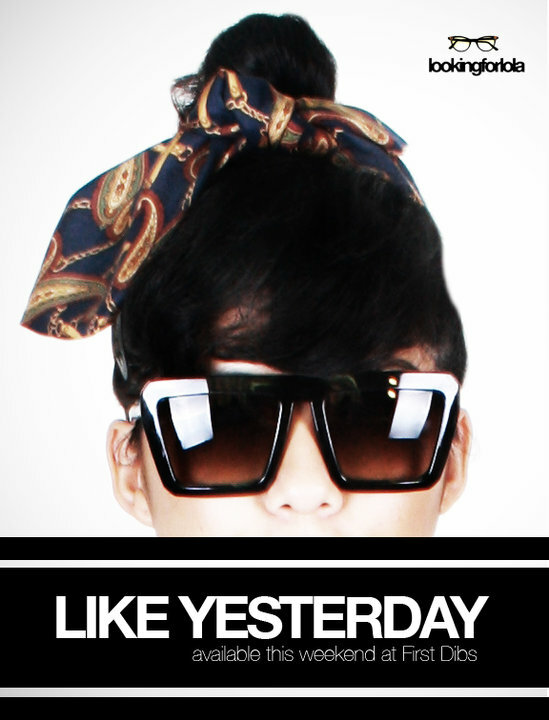 2pm-10 pm. Entrance is FREE! See you there!! !